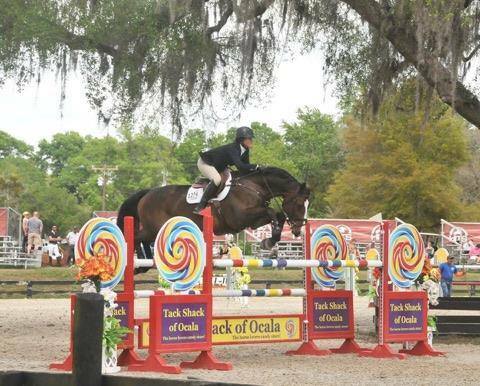 Fiene is a 2010 16.3hh bay Warmblood mare. She is a very attractive, brave, careful, and scopey horse. Fiene is recently imported and jumps with exceptional technique. She is currently successfully competing in the 1.40 meter with ease. Please email or call Emil at 908-693-5419 for more information.